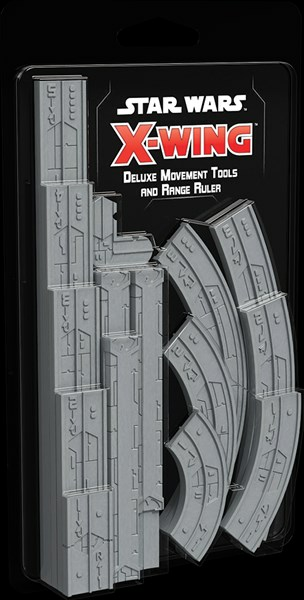 The upcoming wave for the X-Wing Miniatures Game from Fantasy Flight is going to be massive. It’s an entire squadron of releases all at once, and there’s a bit of something for everyone. Now, a lot of is consists of updated versions of older ships, now coming out for the 2nd edition of the game. But there’s several new releases as well for you to check out. From the Clone Wars to the conflict between the Resistance and the First Order, the space battles of X-Wing™ now encompass every era of the Star Wars saga. Whether you’re flying for the Separatist Alliance or the Galactic Empire, the tides of all these conflicts could turn on the actions of single starfighter pilot. Now, new fighters are on the way to bolster the squadrons of those caught up in these monumental clashes.